It's time for a Very Special episode for the holidays! 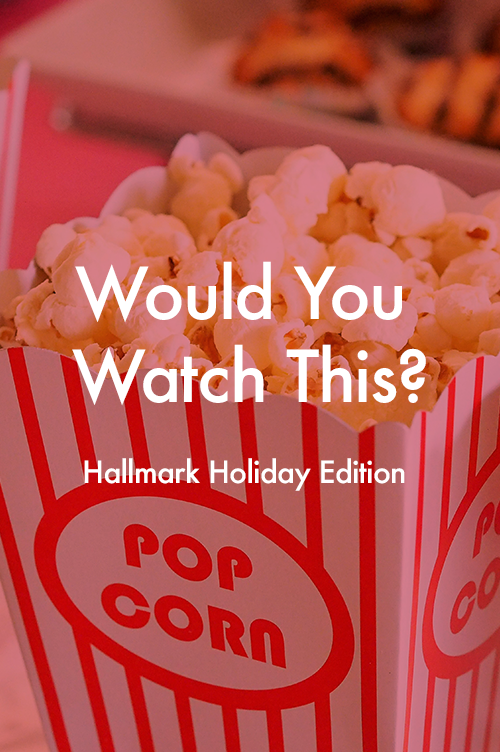 In our second installment of Would You Watch This?, we review trailers for Hallmark original holiday romance movies — much to Wesleigh's delight and Katie's chagrin. In this episode we make up alternate plots that would be even better, talk a lot about trains, and Katie declares Wesleigh to be a bad friend.